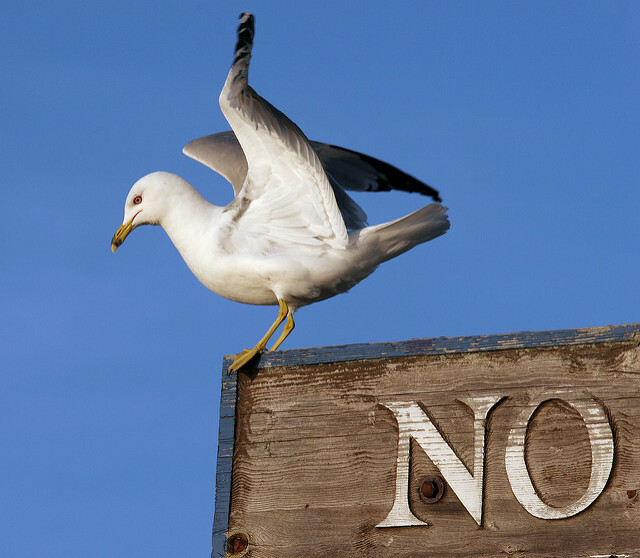 Learning to gracefully and authentically say “no” is a life skill. Often, we don’t want to say “no” out of guilt or fear that someone might express anger or disappointment. Remember, their feelings are their feelings, not yours. If you want to say “no” and don’t, then you are disappointing yourself. In some cases, you may need to use a communication technique called Broken Record. That is, you keep calmly repeating your “no” not matter what the other person says. If someone is relentlessly asking you do something or make a commitment you don’t want to make, you can use the Fog technique which gracefully acknowledging the other person while allowing yourself to make your own decisions. For example, “I hear you and no…”, “That could be the case and no…” or “You may be right and no..”. Saying “no” is saying “yes” to something else and to yourself. “No” should be said in a flowing way with comfortable delivery. It should not be apologetic or overly explanatory. I prefer to start with the word “no” because it sends a clear message to the listener. You may want to read “I Language Series: Responsibility and Building Relationships”, “24-Hour “I” Language Challenge”, “Silence is Golden…Pauses are Too”, “Feelings are Non-Negotiable” and “The 93% Impact of Nonverbal Communication”. No. No, thank you. No, thank you for thinking of me (if this is true for you). No, I don’t have the authority. No, I wouldn’t. No, that’s not OK with me. No, I don’t know the answer. No, that won’t work for me. No, I don’t agree. No, my schedule is full. No, I’m not taking on new projects. No, that’s not acceptable. No, I’m not available (for that). No, that’s not my thing. No, and I will take that into careful consideration for future opportunities (if this is true for you). Next post: Happy 7th Birthday Very Smart Girls!